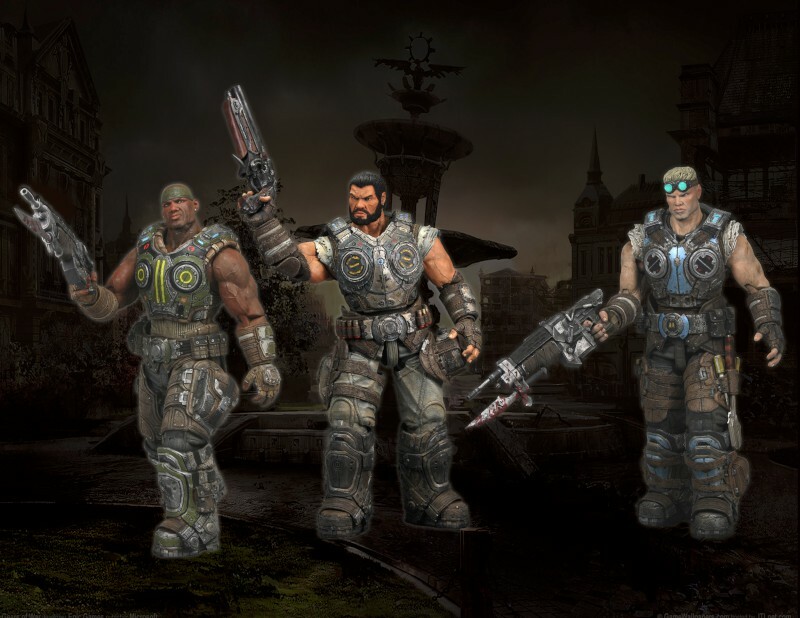 The long awaited sequel to the 15+ million selling Gears of War franchise released last September and shattered sales records. 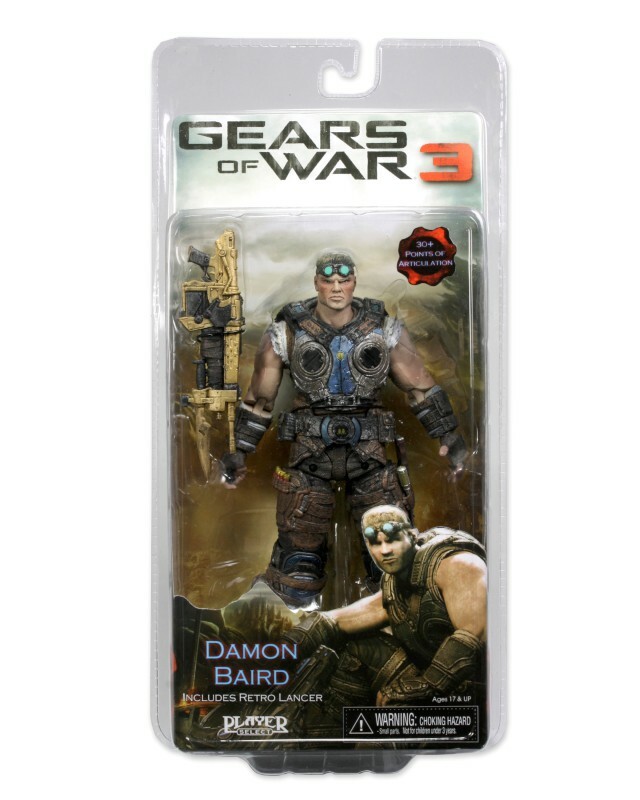 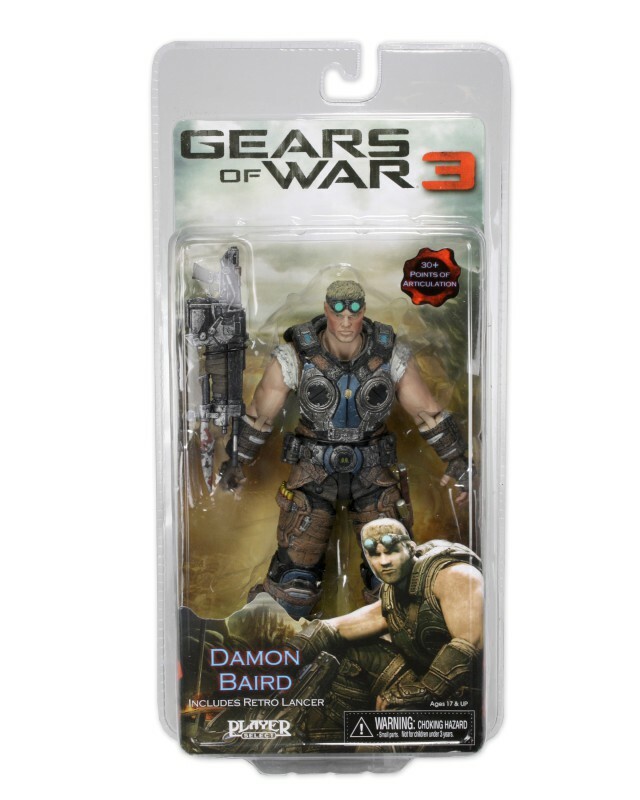 Our popular line of action figures continues to to expand as we celebrate the Gears of War trilogy. 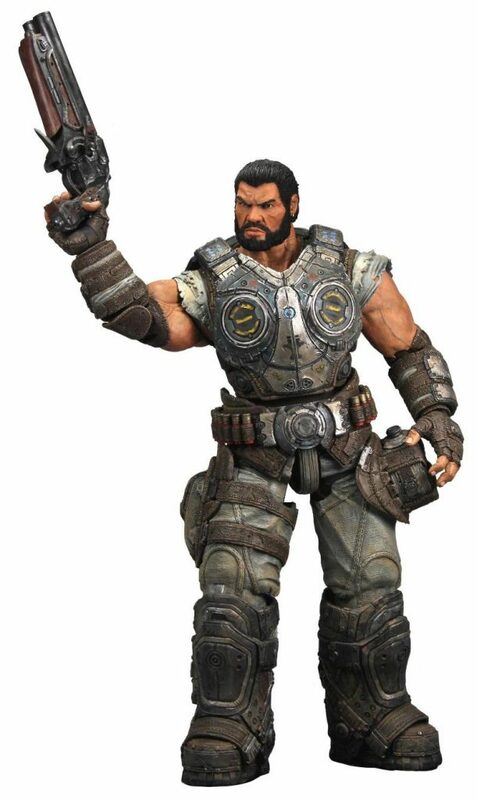 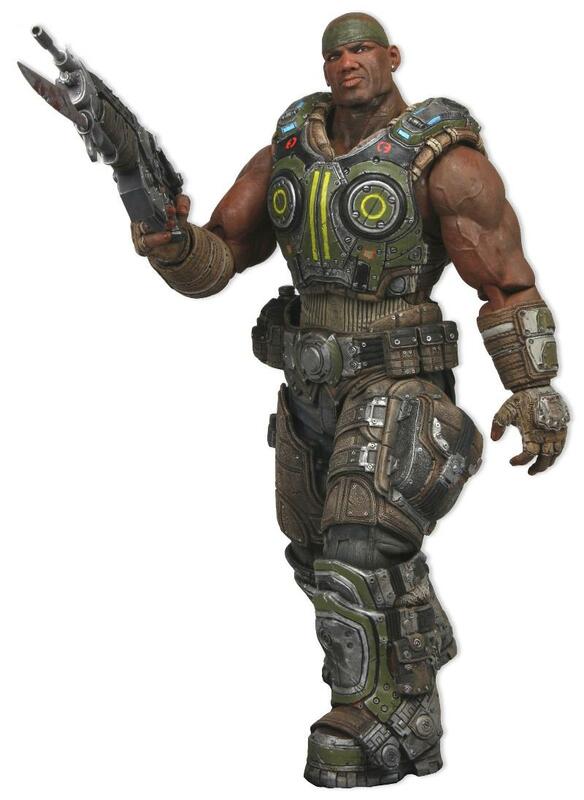 These all new sculpts are the most articulated and detailed Gears of War action figures to date. 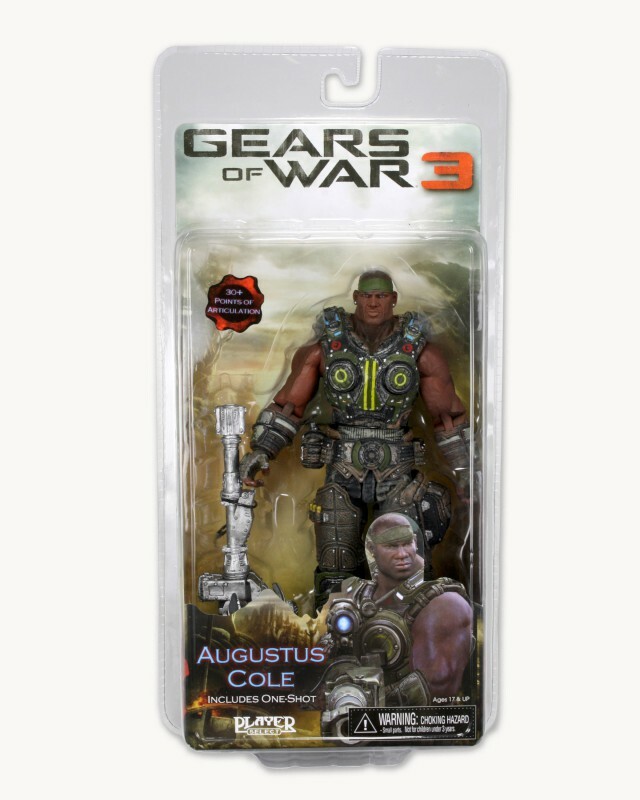 Featuring over 30 points of articulation, character specific weapons, and all new costumes and armors reflective of their new in-game look. 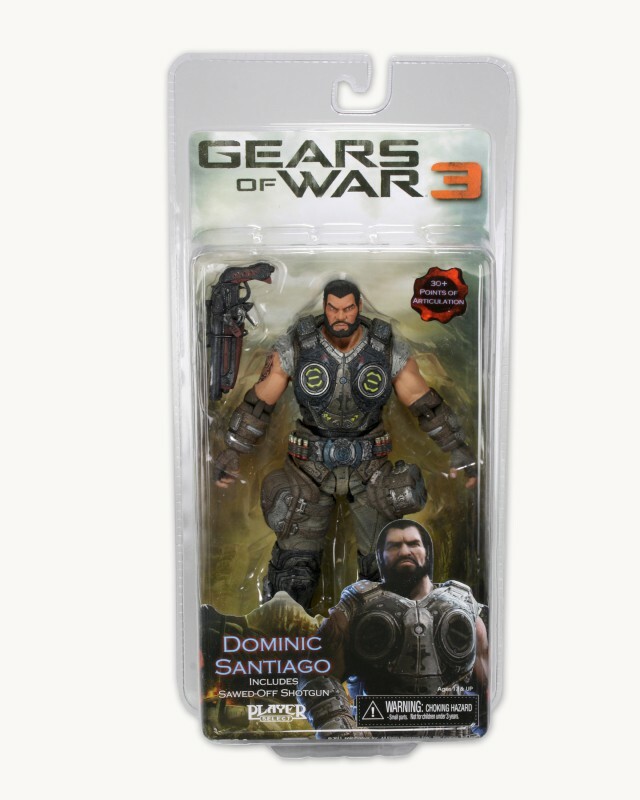 Series 2 includes the Dominic Santiago with Sawed-Off Shotgun accessory, Damon Baird with Retro Lancer, wrench and screwdrivers, and Augustus Cole with One-Shot accessory. Amazing new articulation includes ab crunch, pectoral movement, double elbows and much much more! 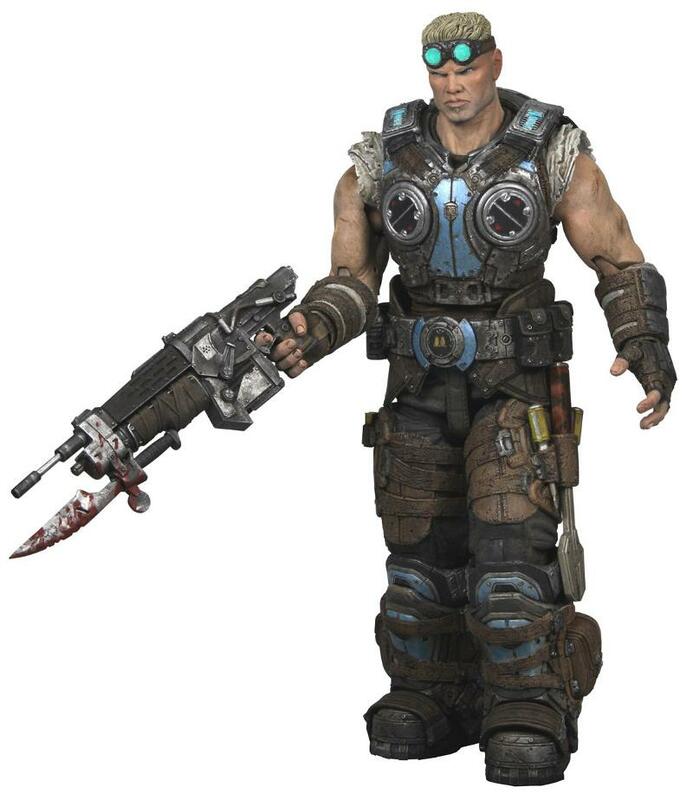 Additional weapons can peg to figure’s backs.